Investing in houses doesn’t add up! 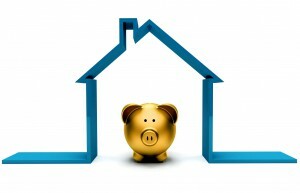 The average investor buying residential property today is going to lose money over the next few years. And that’s not because of any Doomsday Brigade price crash. It’s enough for prices to go flat for investors to lose money. Now… these are NOT my words, but those of respected journalist Michael Pascoe, in Fairfax Media’s Business Day. In his article Why Investing in Property Doesn’t Add Up, he casts a negative outlook on the property market over the next few years, claiming investors should expect to lose money in that time. Interestingly I was asked by Kevin Turner of Macquarie Radio to respond to this article for his show and I think my response surprised him. Now there’s nothing new here. Statistics show that 20% of property investors sell up in the first year and up to 50% sell their properties within the first five years of ownership. As I said… most of the investors fail. And of those who stay in the market, 93% never get past owning two properties. Of course at this stage of the property cycle, when mistakes won’t be covered up by strong capital growth, it’s likely that an even larger percentage of those who get into property investment will be disappointed. I’m not suggesting that you shouldn’t get involved in property investment. What I’m saying is to be successful at it you’ll have to do things differently to the average investor. Once again Pascoe is correct. However, property should never be viewed as a short term investment. 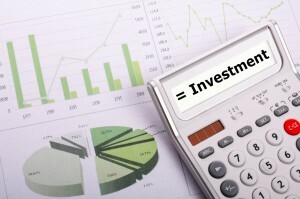 One of the big dangers in property investment is to expect a quick profit. 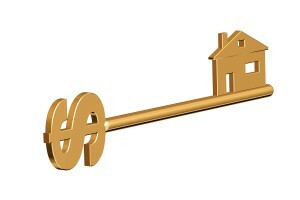 On the other hand, real estate has been an important wealth-creation tool for average Australians over the long term. In fact, it would be wrong to get into real estate investing today thinking that the value of your property will double in value in the next 10 years. Some properties will – but many won’t! Of course the problem with making broad brush statements, which Pascoe clearly admits he has, is that they don’t take into account the fact that there are there are many different property markets around Australia: some defined geographically, others at different price points and yet others by types of property. And they’re all at different stages of their own property cycle, with some still offering good opportunities. We are now we’re in the more mature stage of the property cycle in most parts of Australia and average price growth will be much lower over the next few years than it has been over the last few years. And there will be some locations where property prices go backwards. 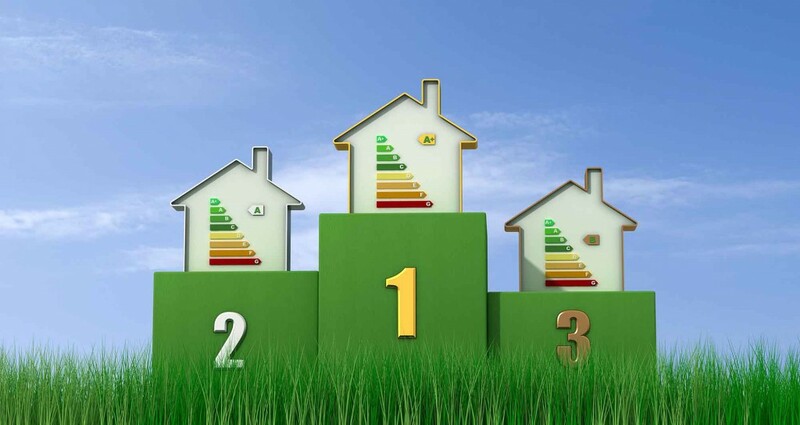 But as always… there will be properties that outperform the averages and those that underperform. The trick is to find those properties that will outperform the averages over the next couple of years. So , which properties will outperform? The main driver for growth has always been affordability. Now I’m not talking about cheap properties, I’m talking about properties in locations where people can afford to pay more because they have higher disposable incomes. In Australia with our culture of homeownership, we’re usually prepared to pay as much as we can for our homes, and this amount is generally determined by the banks lending criteria. Over the last eight years falling interest rates have increased affordability of properties for many people. This was clearly one of the significant factors behind Sydney and Melbourne’s strong house price growth. But now interest rates are unlikely to fall much further. And APRA is unlikely to make borrowing any easier for a while. So the ability to borrow more in the future will be dependent upon wages growth. And, in general, property prices will only grow in line with wages growth (and therefore affordability) in the next few years. Looking at the last five year census period, while wages grew by an average of 20% around Australia, in some municipalities wages growth was double that. If you think about it, people living in these locations were likely to have significantly higher disposable income and the ability to spend more on their homes. That’s why many gentrifying inner and middle ring suburbs outperformed the general property market. And most of these were in Melbourne and Sydney where the bulk of new jobs were created. As our economy continues to transition from the mining boom to a service led economy, it’s likely that our two economic powerhouse states of Victoria and New South Wales will create the majority of jobs, once again leading to outperformance of the Melbourne and Sydney property markets. To be a successful investor, and not a casualty of the next stage of the property cycle, it will be important to identify the suburbs where wages growth will outperform, thus allowing capital growth to continue. These will again tend to be many of the inner and middle ring suburbs of our 3 big capital cities. Pascoe suggests the flatter property markets and negative sentiment in the media may serve up the occasional property bargain. Again he’s right, but I wouldn’t really be waiting for these. What you’re doing here is looking for a quick “one off” profit. I’d rather be looking for secure long-term gains by choosing the right property (one with strong owner occupier appeal), in the right location (one with multiple economic and population growth drivers) and a property to which you can add value. That’s the approach strategic investors will take to make money at this stage of the cycle. Rather than waiting for the market to do the heavy lifting, they’ll buy the right property and “manufacture” capital growth through renovations or redevelopment increasing their property’s value, obtaining higher rents and gaining depreciation benefits. 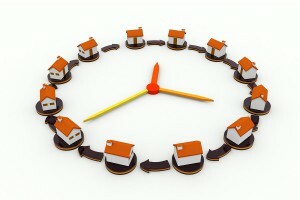 While Pascoe and others may try and time their entry attempting to forecast the property cycle, I’ve found successful investors find that timing isn’t really that important. On the other hand, others do poorly in good times and even worse in bad times? In the past those who have prospered during these flat period of the property cycle had specific knowledge about how to take advantage of the economic conditions and then took effective action. The same will happen again this time round. Some Australians will be sitting it out, saying things like “I don’t need to take action now”, while a small group of people will take action. That’s why the rich are getting richer. Nobody has ever got rich by doing nothing. 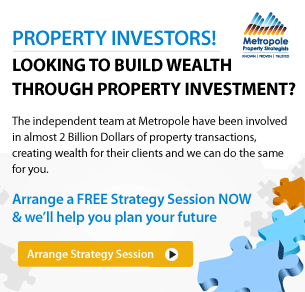 Currently some property investors are becoming wealthier because they are taking advantage the current markets and buying the right type of asset. At the same time others are just sitting it out hoping that its all going to work out. Amazing that you allow all sorts of provisos for real estate investing but you don’t for share market INVESTING , i.e. Long term , good industrial companies etc. 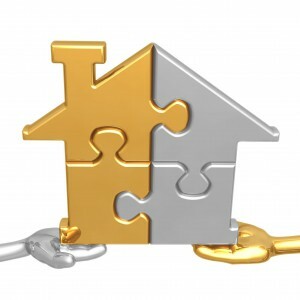 Speculating occurs in both forms … Real estate and shares. I’m not sure where you have read my views on share investing – I don’t think I’ve ever shared them. Hi Michael. I am interested in your thoughts about property investing in Melbourne – house and land package, located approx 40km from inner city, good schools close by, improving infrastructure etc. Understand that land is what increases and by buying new has many tax benefits. Sorry to say – bu you’re wrong – Not all land is created equal and lan in the oter cheaper suburbs of Melbourne does not appreciate much as there is no scacity. Read you nearly everyday.. thanks Michael. But I notice you lean very much on the Sydney/melbourne markets, and yes, that’s where most of the people and therefore the money is. I have thrown ever cent I have into Cairns; 2 townhouses, 1 unit and a 4 bedroom house. We are gambling on the increase in tourism utilities, restaurants and casinos of the future, the future being approx 5 years. It’s a risk but no more than anywhere else. Do you know anything about Cairns? are you across the investment and building (probably silly question). The market dropped dead in 2008 and has stayed there. I don’t speculate with my money or our clients money and I disagree that the risk is no more than elsewhere.